More than 77000 new HIV positive cases since January - SABC News - Breaking news, special reports, world, business, sport coverage of all South African current events. Africa's news leader. 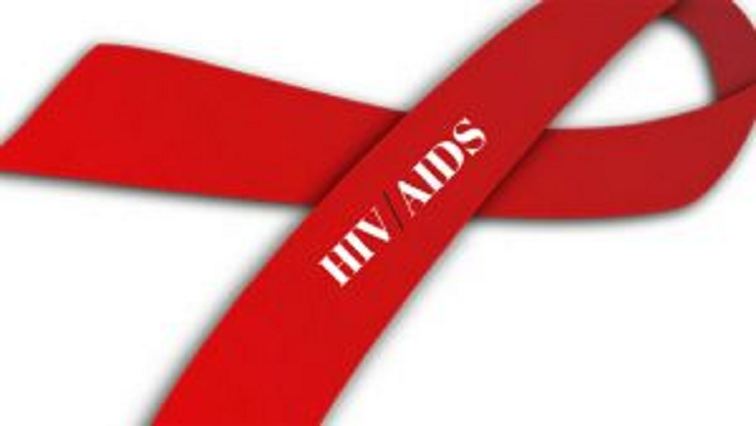 More than 77 000 new people have tested HIV positive since January this year. This has been revealed by Health Minister Aaron Motsoaledi in a written reply to an Economic Freedom Fighters (EFF) Parliamentary question. EFF MP Suzan Thembekwayo wanted to know how many people were diagnosed with HIV in 2018 and since January this year. The provinces with the highest number of people who tested HIV positive since January this year are KwaZulu-Natal and Gauteng with over 21 000 diagnosis. This is followed by the Eastern Cape with just over 9 000 people who tested positive. Mpumalanga has over 6500, while Limpopo has more than 5000 people who tested positive since January this year. The Western Cape and North West Provinces stand at over 4000. The Free State has the second lowest figure with just under 4000. And the province with the lowest figure is the Northern Cape standing at just over 1000 people who tested HIV positive this year. This entry was posted on 15 Apr 2019,08:13PM at 8:13 PM and is filed under Sci-tech, Homepage Featured Story Slider. You can follow any responses to this entry through the RSS 2.0 feed. Both comments and pings are currently closed.